Man, they just don’t build ’em like they used to. 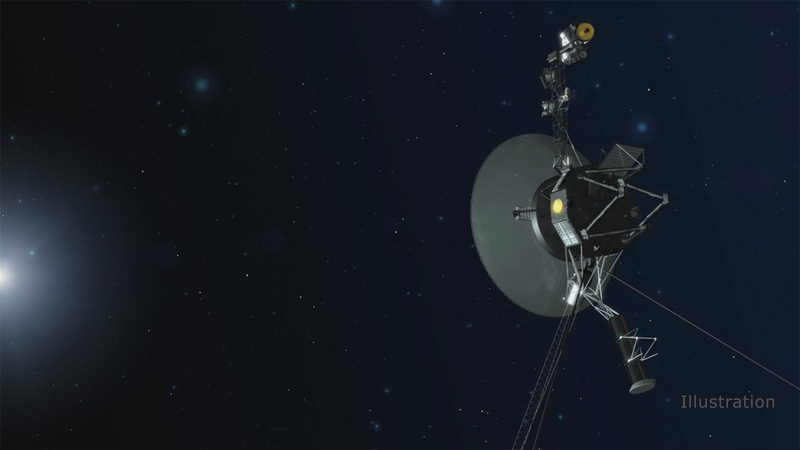 The Voyager 1 spacecraft, launched in 1977, has fired up a pair of thrusters that haven’t been used for 37 years. Meanwhile, I’m on my third car in two years. The set of four small thrusters came online Wednesday after NASA engineers noticed the spacecraft’s attitude control thrusters had been degrading for several years. Those served to make minute adjustments to the craft’s orientation to keep its antenna pointed back at Earth and maintain communications with us as it flies through space. Thankfully, Voyager also has another similar set, called trajectory control maneuver thrusters that were used in the years after its launch to guide the craft around the various planets it passed on the way out of the solar system. Past Saturn, though, those thrusters were no longer needed and they went cold. Now, almost four decades later, they’ve come back to life without a hitch to take over for the failing attitude control thrusters. The feat required engineers to unearth data from decades ago, as well as refamiliarize themselves with an outdated computer language. Using the thrusters will take some extra energy, a precious commodity for the aging spacecraft, but NASA says the maneuver will add a few years to the mission’s life. Traveling at almost 40,000 miles per hour, Voyager 1 is one of the fastest things we’ve ever put into space. It’s currently over 13 billion miles away from our planet and passed into interstellar space back in 2012. Data still flows from Voyager to Earth, though it takes around 19 hours to make the trip. That trickle of information will stop in 2025 when the radioisotope thermoelectric generators cease to provide enough power to run any instruments. But for the moment, we’re still in contact with humanity’s most distant envoy. And, it seems Voyager’s still got a few tricks up its sleeve.